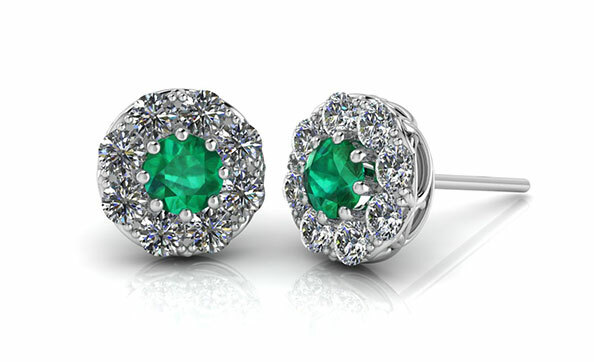 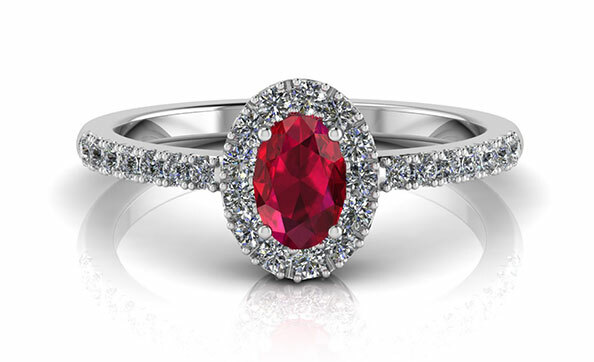 Discover your very own timeless piece of jewellery at Hempen Jewellers on Main Street in Newmarket. 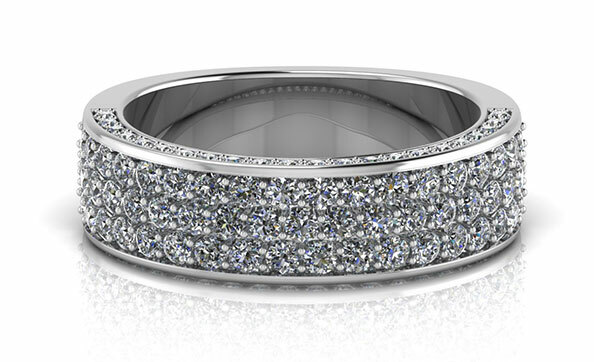 Work together with skilled craftsmen to create any design and style you can imagine, all for the price you want, so you can celebrate life’s most significant moments. 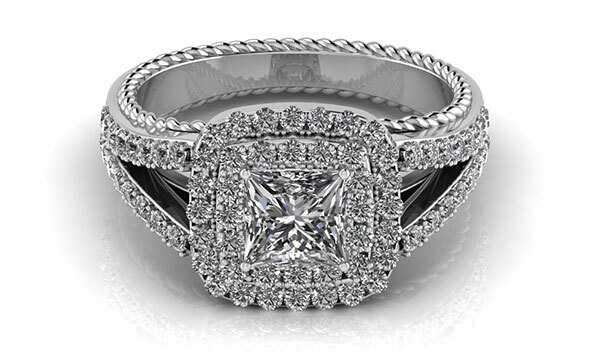 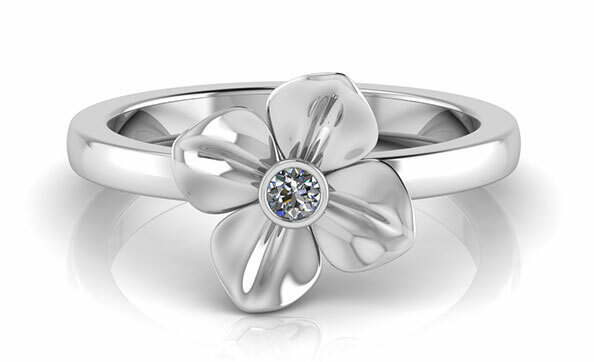 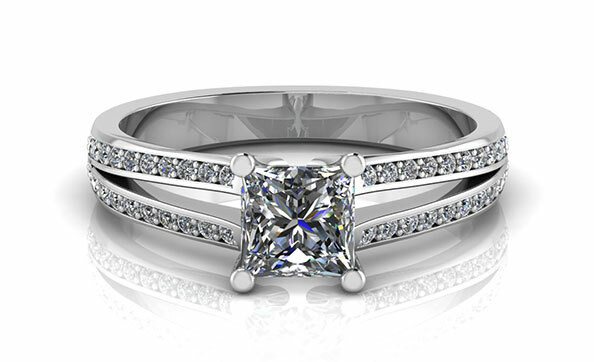 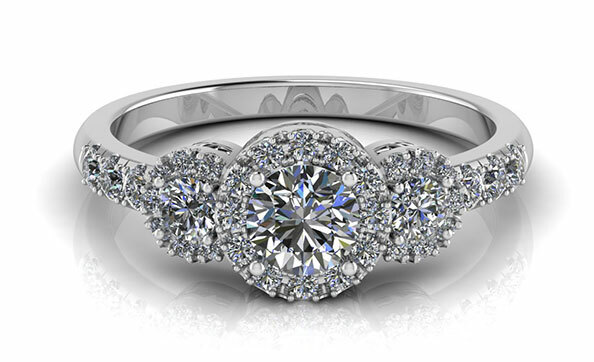 Call 905.895.6141 for a free consultation, visit our Newmarket Jewellery Store, or contact us.